As an environmental planning and design firm, EPG is truly unique in the industry regarding the experience of our principles, senior management group and all the members of our team. Collectively our senior management group has over 237 years of total experience in the industry. Our success is further enhanced by this group, which has been working together 159 of these 237 years. This wealth of experience has been amassed working together on the same team. Our success is not only measured in our senior management group, but also is evidenced by the tenure of our staff who are instrumental to our team. Our group’s success is a direct reflection of all of these individuals working collectively together as a team with our clients. That allows us, and our customers, to Thrive. Randy is a founding partner and principal of EPG and serves as President and CEO. He has over 33 years of experience, 31 of which have focused on planning and permitting for infrastructure projects, particularly energy related facilities. 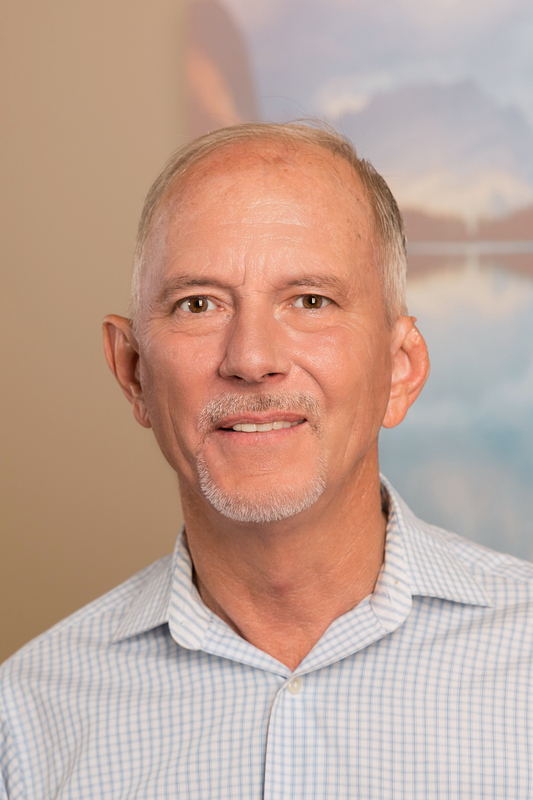 Randy’s experience includes the preparation of environmental feasibility studies and NEPA compliance documents including EISs, EAs, CEs; DNAs, the integration of agency and public involvement programs; federal, state (PEAs, CECs), and local permit applications. He has testified as an expert witness for environmental siting studies on 8 projects. These studies have involved projects in New Mexico, Arizona, Nevada, Utah, California, New Mexico, Oregon, Idaho, Wyoming, Colorado, Nebraska, Texas and Alaska. He has also worked extensively in Canada. While completing these studies, Mr. Palmer has worked with multiple federal agencies that have included but are not limited to the BLM, USFS, USFWS, USACOE, DOE/Western, BOR, BIA, NPS, FAA as well as numerous other state, local, and municipal agencies, and Native American Tribes. Mickey is a founding partner, senior project manager and principal at EPG. He has 35 years of experience as an environmental planner with expertise in facility siting and impact assessment for major energy projects. Mr. Siegel has conducted numerous EAs and EISs throughout the western United States involving compliance with NEPA and state and county permitting. He has provided expert testimony in evidentiary hearings for 12 power plant and transmission line siting cases. Mickey has directed studies and permitting for several interstate transmission lines, among them the 515-mile SunZia Southwest Transmission Project in Arizona and New Mexico, which included extensive environmental studies and coordination with government agencies in Lincoln, Torrance, and Socorro counties. Steve Swanson has a PhD in Anthropology and over 25 years of experience directing hundreds of archaeological investigations throughout the Western U.S. His areas of expertise include prehistory of the United States (emphasis on the southwest), NEPA/NRHP Section 106 compliance, cultural resource management, landscape archaeology and human ecology. Steve has significant experience facilitating consultation between federal and state agencies and City municipalities, private industries, and tribal representatives. He is a registered professional archaeologist, holds current permits in multiple states, is affiliated with several state archaeological councils, and has provided expert testimony at state hearings. Steve applies his knowledge of archaeological principles, fieldwork techniques, and cultural resource regulations to the management of historic and prehistoric cultural resources. Prior to joining EPG in 2008, he served as Principal Investigator or Project Director for more academic pursuits, including the Blue River Archaeological Project, ASU Mogollon Prehistoric Landscapes Project, and South Mountain Rock Art Project. 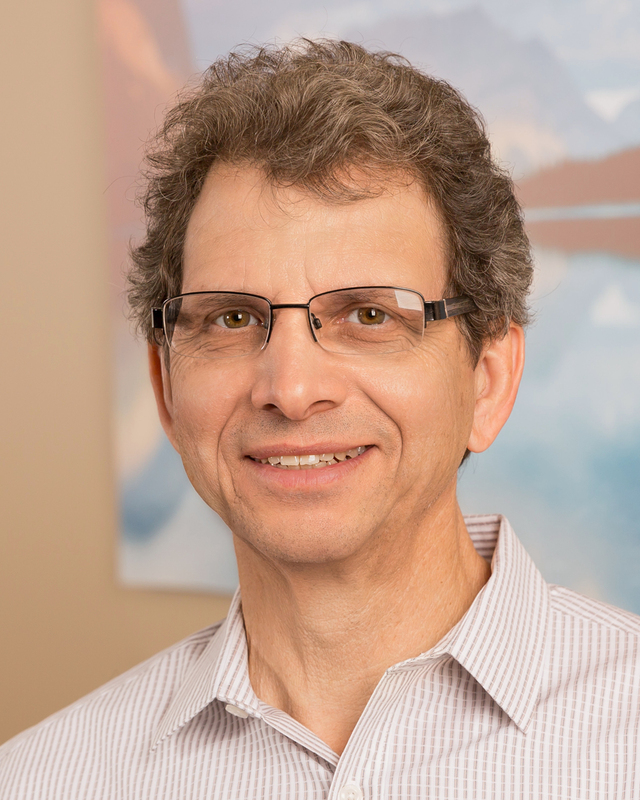 Steve continues to serve as faculty adjunct for ASU, where he received his doctoral degree. 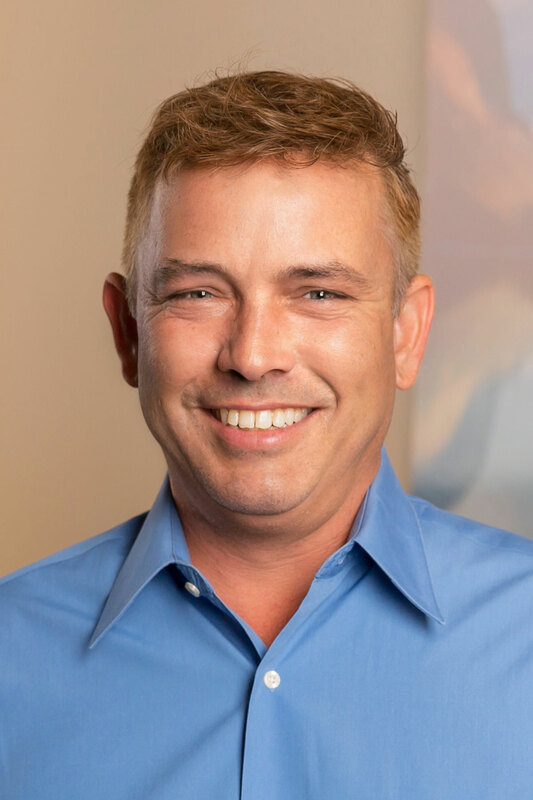 Dave is a principal at EPG and serves as the southern director and a senior project manager for the Planning and Landscape Architecture group at EPG. 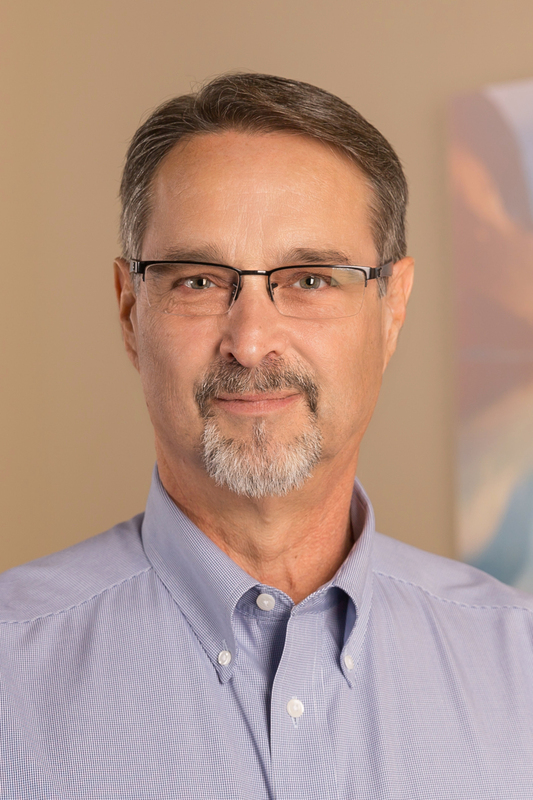 During his 38 years of professional experience throughout the southwestern United States, he has gained an appreciation of the unique planning, design, and environmental considerations associated with the region. Dave has performed as principal, project manager, or lead designer on projects of every scale ranging from pocket parks to multi-state regional planning projects. His experience includes the direction of many multi-faceted planning and design projects. This work includes the project visioning and conceptual development through the completion of construction documents and construction administration. His successful direction and collaboration with multi-disciplinary teams on significant award-winning projects attest to his design, communication, and organizational skills. He has demonstrated a strong commitment to achieving the budgetary and schedule requirements of a project while maintaining a high standard for design excellence, technical accuracy and client satisfaction. Projects listed below are from current and previous places of employment. 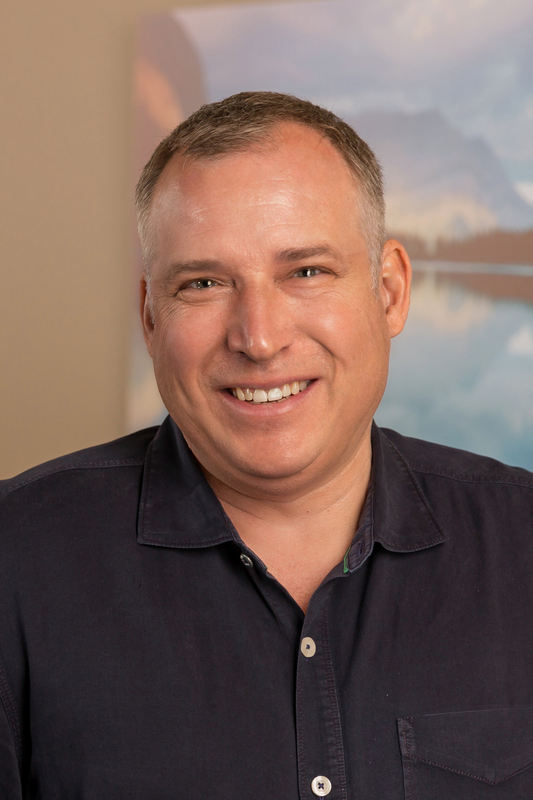 Scott is a principal at EPG, a Professional Landscape Architect and serves as the northern director of EPG’s Landscape Architecture + Planning Services. For over 20 years, he has been a project principal, project manager, senior landscape architect, and lead designer for over 100 educational facility, campus, park and recreation, open space, and community development projects. His experience includes site analysis and master planning, community planning, urban design, wayfinding and interpretive planning, conceptual design and project theme development, grading and drainage design, hardscape design, parking design, site detailing, planting and irrigation design, and construction documentation and administration services. He also has extensive experience working with interdisciplinary teams to integrate multi-use and aesthetics. Scott’s focus is in planning and designing projects. Newt is a principal at EPG and provides project management and land use investigation for EISs, EAs, and land use studies. His areas of expertise include environmental and regional planning, land use, visual resources, feasibility studies, and siting, permitting, and construction monitoring for generation facilities, transmission lines, and pipelines. He also has experience working with the Federal Energy Regulatory Commission (FERC) resource reports, certificates of convenience and necessity (CCN), certificates of environmental compatibility (CEC), and proponents’ environmental assessments (PEAs). Newt has extensive experience working with multiple agencies and jurisdictions throughout the western United States, including, but not limited to WAPA, BLM, USOCE, USFWS, the BIA and others.